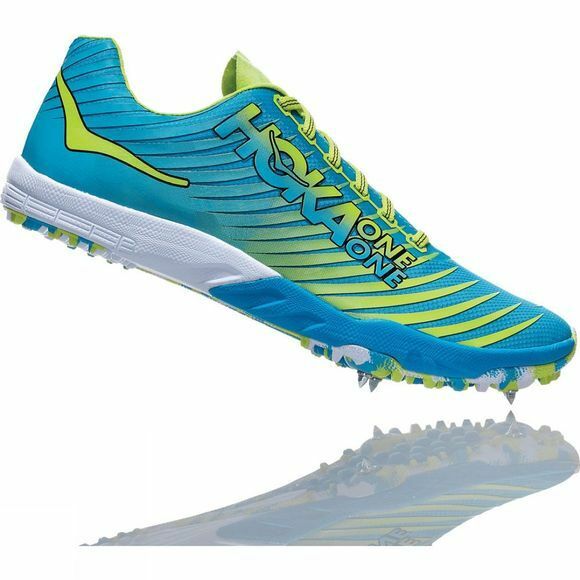 Especially designed for cross-country races, the EVO XC Spike lets you fly on every course. 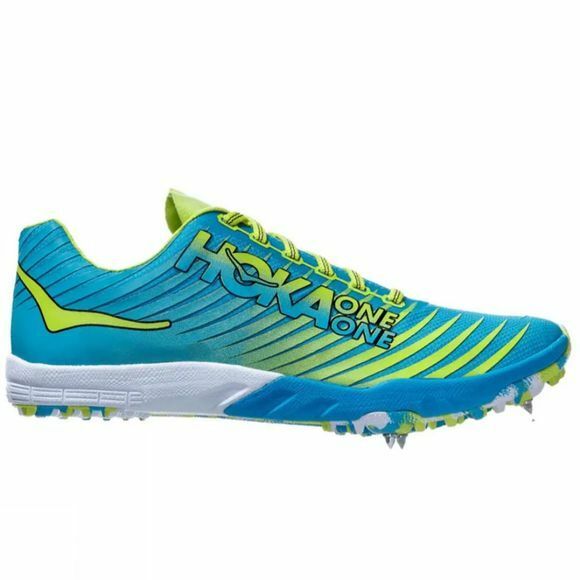 This racing spike has a dual-density midsole that uses a firmer density foam in the forefoot and softer cushioning in the heel for a forgiving landing and responsive toe-off. Made with a lightweight, minimalist upper, the EVO XC Spike also has a symmetrical spike pattern for making right and left turns with ease. This racing spike is built to give you performance plus comfort in every race. The EVO XC Spike is ready for action.